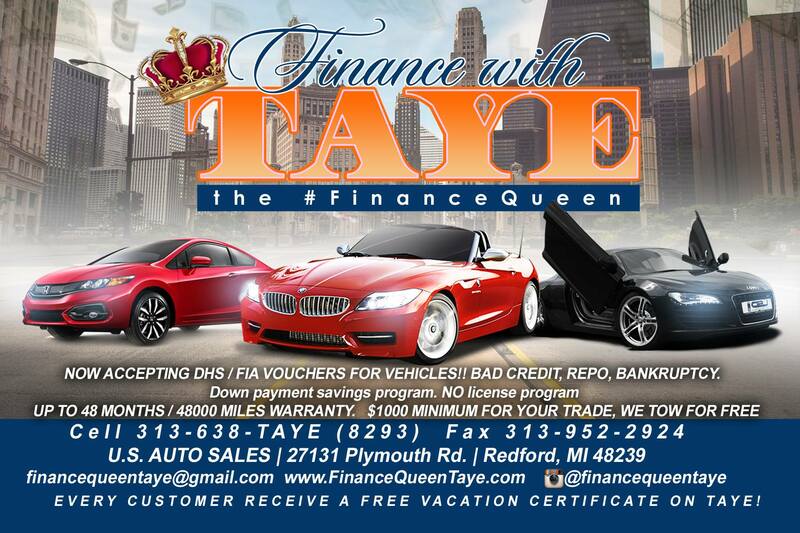 Blog by Finance Queen Taye of Detroit, MI, providing clean and reliable used cars trucks, and SUVs for every budget. Finance Queen Taye Mobile app on Google Play! Download today for FREE! When you're ready to ride, we're here to help. We have finance solutions for everyone!